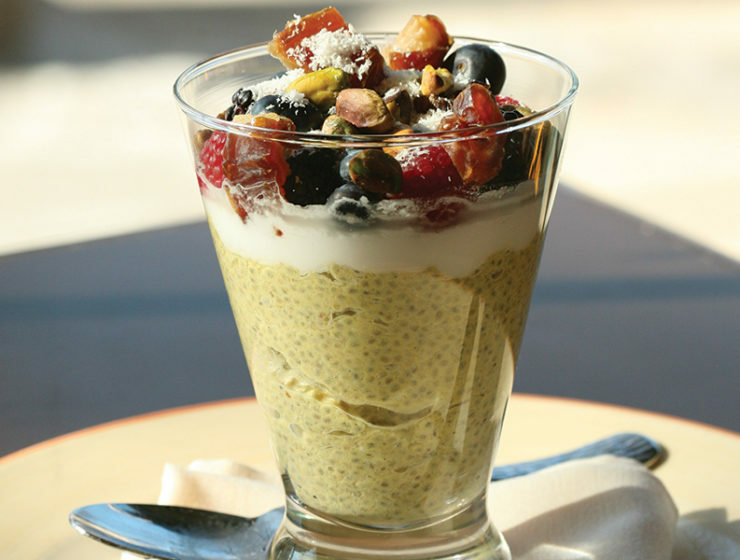 Golden Milk Chia Pudding from Max London's is your new healthy obsession. 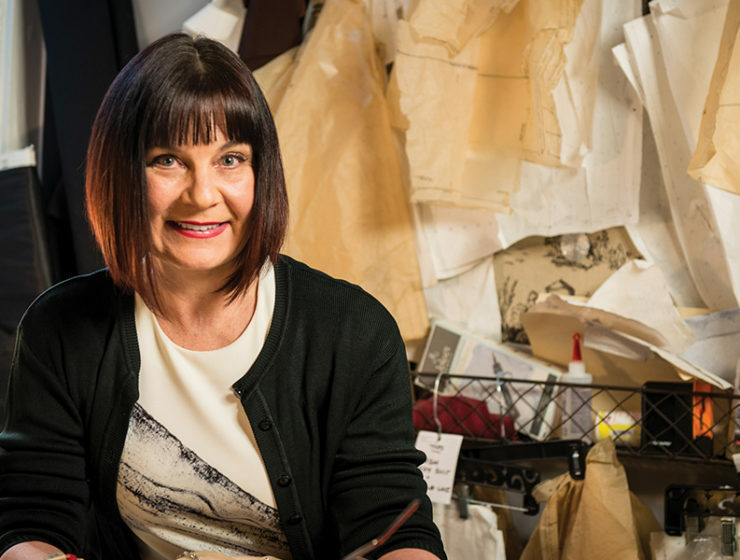 Saratoga fashion designer Kim Vanyo has owned and operated her studio in Saratoga's Arts District for 30-plus years. Lucia is one of 30 Downtown stores participating in the inaugural Spring Shopping Spree. 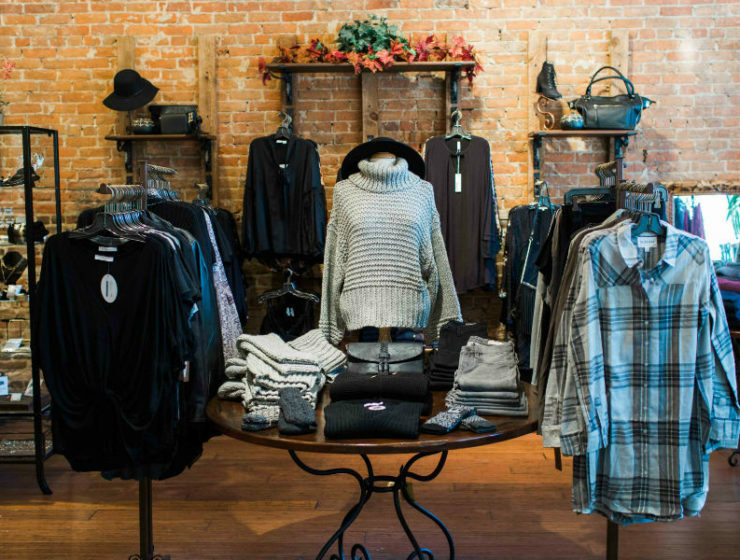 The April 11 event, put on by the Saratoga Downtown Business Association, will feature sales and raffles at 30 Downtown stores. 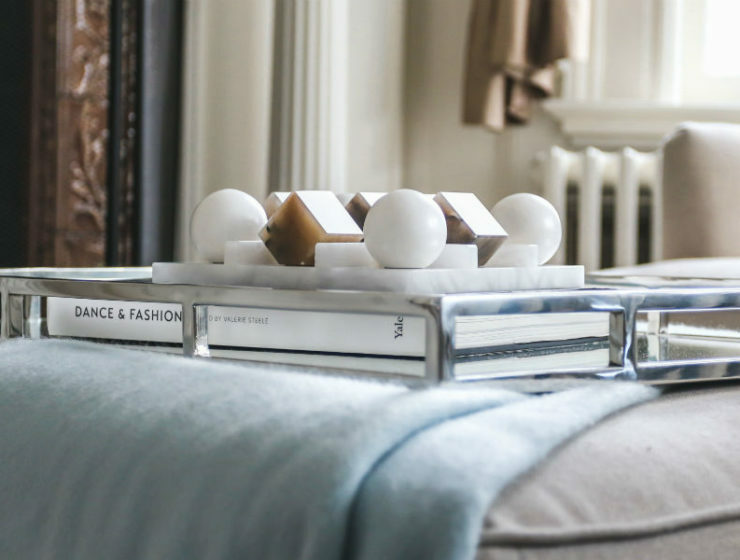 Spruce up your nest with 'saratoga living' Design Editor Beverly Tracy's incredible tips. 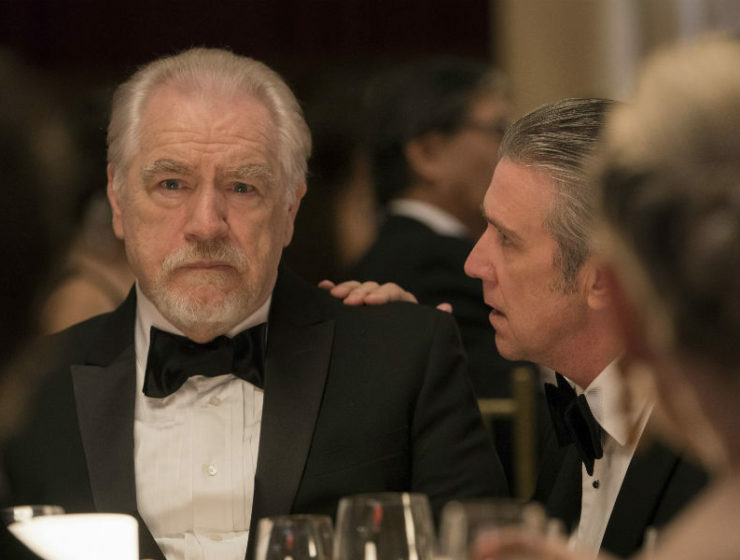 The popular show, now in its second season, will be shooting in the region April 23-30 and May 2-3. 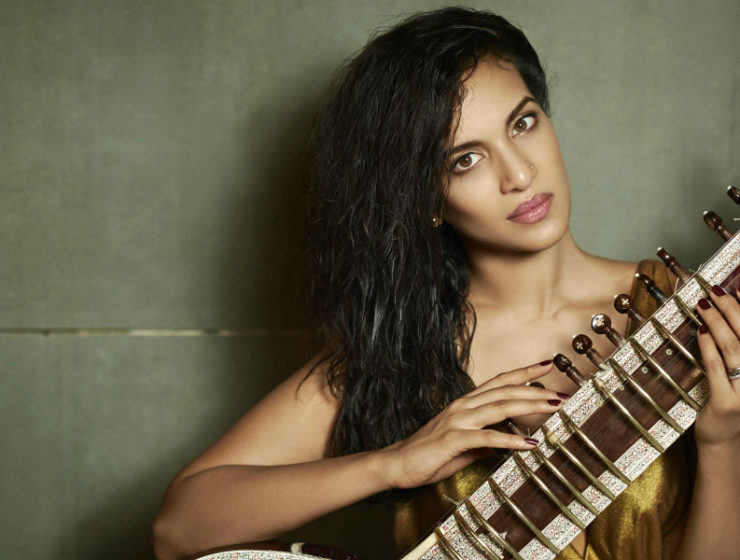 Anoushka Shankar, daughter of sitar legend Ravi Shankar, will be performing her 2016 album 'Land of Gold' as part of the SPAC on Stage series on June 19. 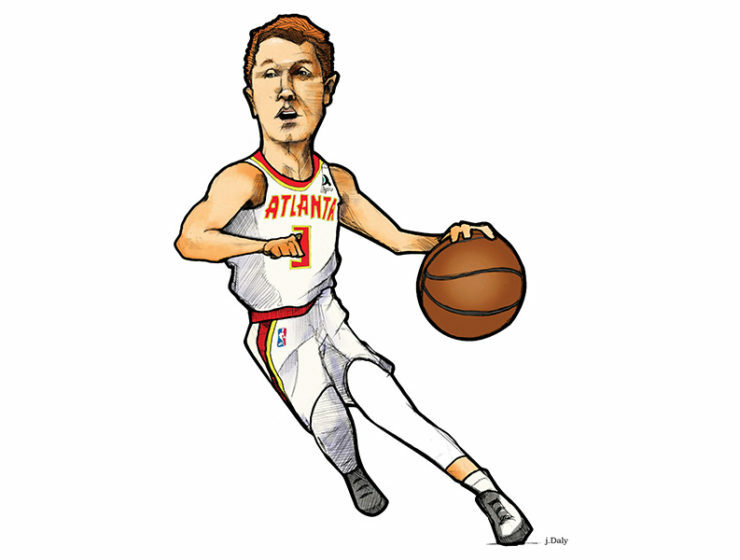 The Shenendehowa High School graduate is scoring big with the Hawks in the NBA. 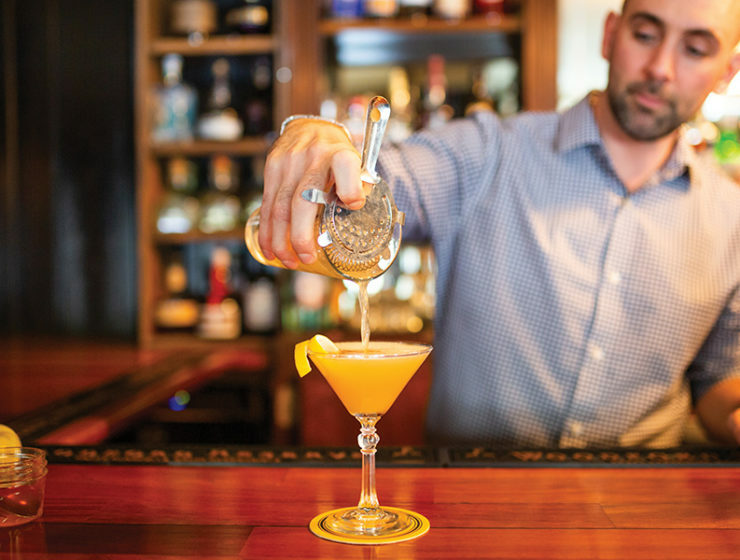 The historic spot nods its head to the famed artists' retreat with an sweet and spiced apple-and-vodka creation. "Evening gown in silk velvet and silk taffeta, 1965-66." 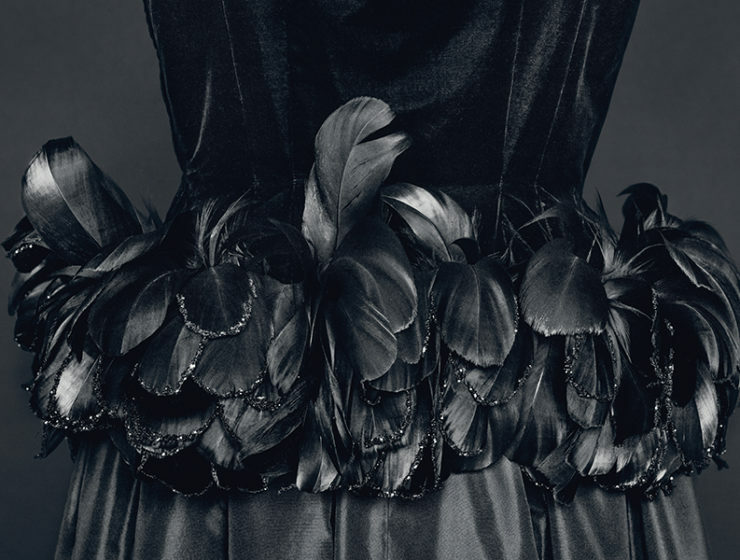 Remembering the design master in 'Balenciaga In Black,' a stunning new coffee table book by Rizzoli Electa. 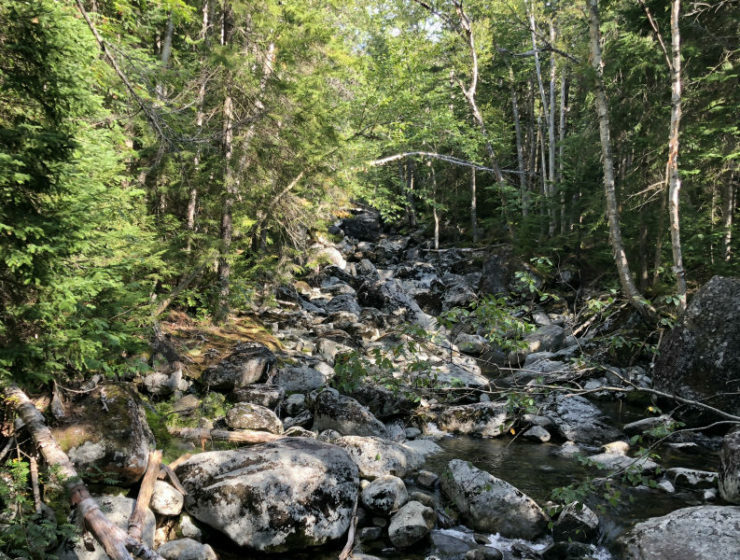 "Celebrating Earth Day and Earth Month is an important opportunity to remind ourselves of our role as stewards of the planet," says Bill Boehmke, Vice Chair of Sustainable Saratoga. Earth Day may be April 22, but all of April is Earth Month. Time to get celebrating.